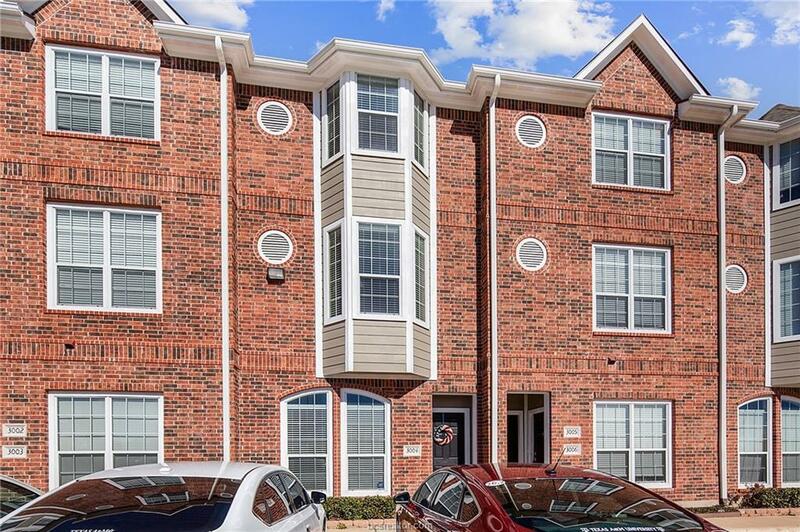 Located just ONE MILE away from campus & on the TAMU bus route! 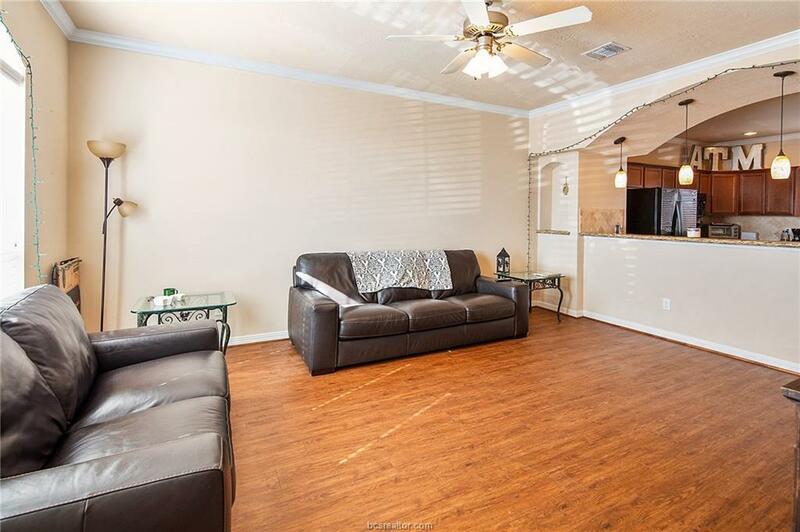 Step inside to this awesome condo and be greeted by the first floor living space that is open and spacious with a full laundry room and a half bath that makes it great for entertaining. The kitchen has granite countertops, a huge breakfast bar, pantry, and an abundance of counter space! 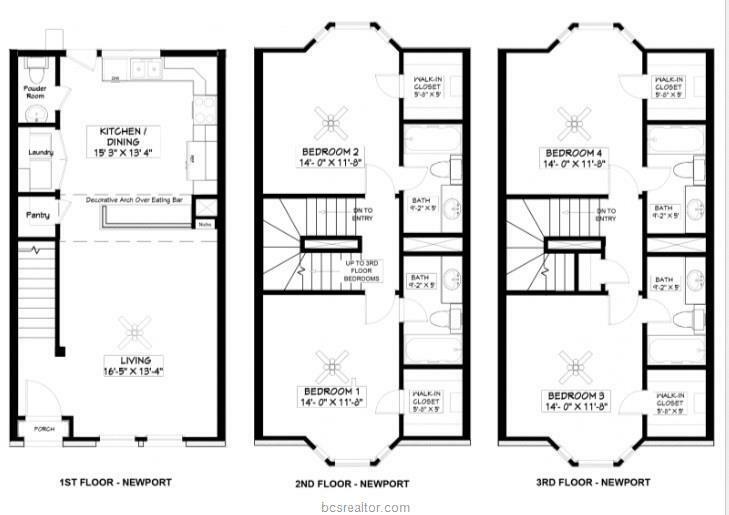 Each of the 4 large bedrooms features its own private full bath and walk in closet! Nearby is the brand new Jones Crossing H-E-B for all your shopping needs. 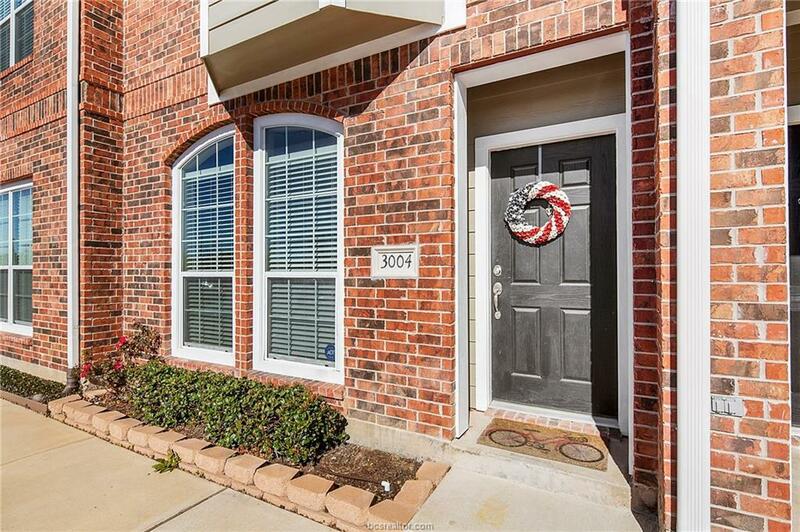 This unit is tucked away in the most convenient and quiet location within the complex. Lakeridge townhomes is an upscale community with assigned parking spaces, resort style amenities such as pools, hot tubs, clubhouse, study area, business center, tanning booths and fitness center. Cable, internet, and water coverage are included in the HOA fees. Currently two bedrooms are leased for $1,200 through July 20, 2019.